This summer FJC’s International Pedagogic Institute “Beit Chana” in Dnieper, Ukraine is drastically expanding its scope of activity by opening a master’s and a high school program. The Institute recently received the government’s license to offer high-school education for 9th, 10th and 11th grades and a master’s degree in the “Psychology” and “Pre-school education” majors. “We are very happy that Beit Chana is growing and developing. These new opportunities come as a result of hard work on behalf of our staff and will provide great new possibilities for the growth of our students and institution,” said Rabbi Meir Stambler, the Institute’s president and the head of FJC of Ukraine. To support its new high-school program, the Institute will open a school on existing campus that will provide intensive languages training, as well as general high-school education. Enrolment for next year is set at 24. The master’s degree will be offered to 20 students. 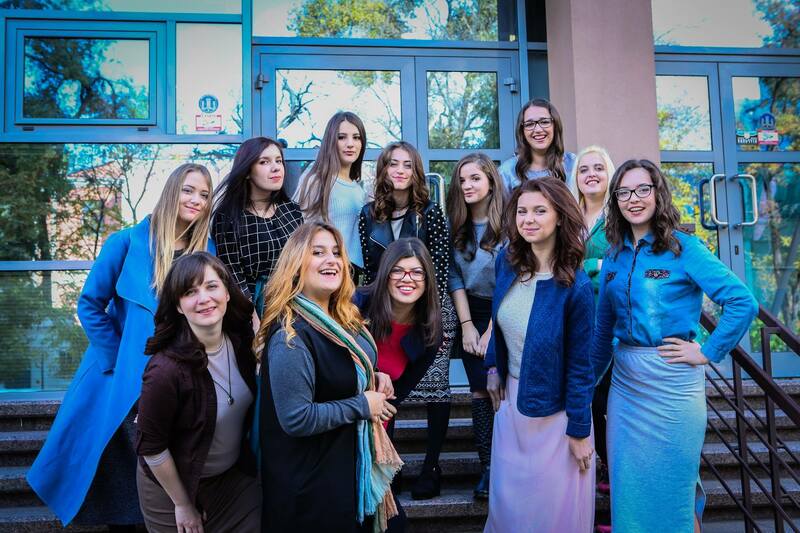 Established in 1995 by the FJC of Ukraine and the Or Avner educational fund, Beit Chana offers prestigious college education to young Jewish women, while also offering enriching heritage programming in a homey and family-like environment. It is one of the key player’s among Ukraine’s humanities colleges and has almost 1,000 graduates working in 127 Jewish institutions in 67 cities across the FSU, Israel, Europe, North America and Australia.